The US market has always had a problem with entry-level talent but the middle layer was generally filled with Indians on H-1B visas. 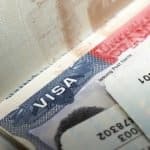 But as the US government and the Department of Labour have made it significantly harder to get an H-1B visa or have it extended, previously a routine task. IT consultants said they were seeing a shift to third-party players, even as clients continued to work on the captive plans. “It is clear that clients are running out of talent in the US market and that this is partly creating more demand for third-party services. 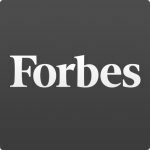 It does take time to both expand and start new captives and they may be shifting temporarily some of their plans to third parties while they make the investment to expand/start captives,” said Peter Bendor-Samuel, CEO of IT consultancy Everest Research.